What's more beautiful carrying off still lakes than the sound of loons calling far in the distance? 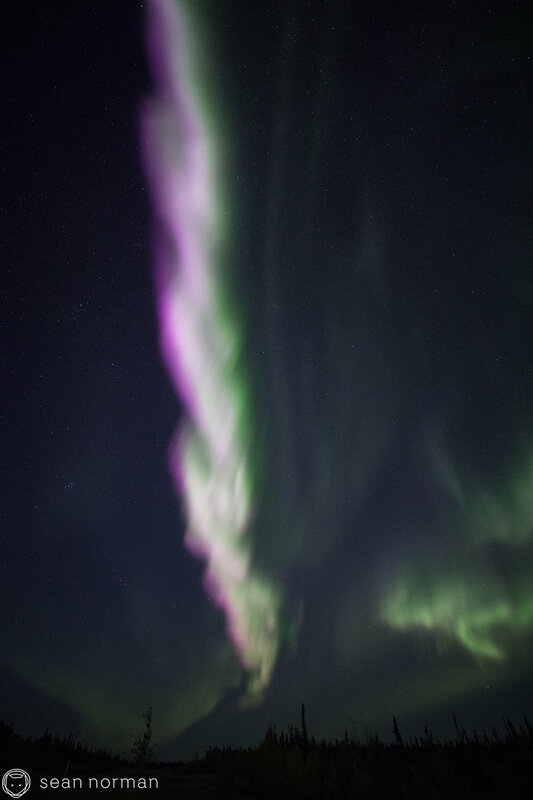 From at least a couple kilometres away, the most over the moon, excitable screams of others watching pinks more vibrant than you could ever imagine come up out of nowhere and dance across the sky at speeds you could never imagine. All the G2. All of it.